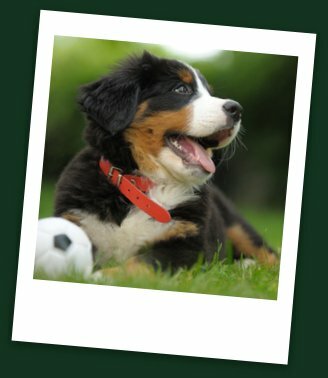 We Make Leash Training Puppies Easy! Can Be Easy & Sometimes Humorous! Ahhh leash training puppies is fun, humorous, and oh so easy! Ok so we’ll go for the fun and definitely humorous, but easy? Well, yes sometimes, but I’m not going to lie, in some cases it’s well, kinda tough. Taking a puppy for a walk on the leash can range anywhere from a truly pleasant experience to a complete nightmare. You might have the “Puller”. You know the type, the pup that gets that super dog strength that literally pulls your arm outta the socket. Then there is the “stuck to the ground and not moving and inch” pup. How in the world do they get so darn heavy that you can’t budge them from a sit position, and they only weigh a stinking 12 lbs.? Oh then there is the “flipping out” pup that goes into that alligator death roll. Too funny I tell ya. It's funny how some owners are totally shocked how their puppy acts. Come on, after all he is a puppy for heavens sake! Yes he’s probably gonna chew, bark, cry and you know he’s a pooping machine, so why so shocked when your leash training puppies? Before we go on it’s extremely important to address something here. Your new puppy isn’t safe to venture outside your front door or anywhere away from your home, including a parking lot or that cute sidewalk café, until he is fully vaccinated. I can’t stress this enough! 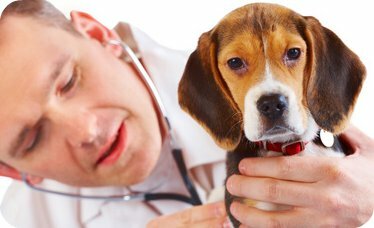 A young puppy not fully vaccinated is at high risk to a number of infectious diseases. Parvo, (in most cases deadly) for example, is mainly transmitted through the stool of an infected dog and can be anywhere, even in your front yard. The best source for finding out when it is safe to take your puppy out for walks is your veterinarian. Your Puppy can pick up Parvo simply by stepping into a contaminated stool at a dog park or your very own front yard. It’s very important when you are leash training puppies that you use lots of encouragement, praise and rewards (positive reinforcement) in your training. One type of reward might be using training treats when your puppy does what he has been asked to do. Keep your puppy leash training sessions short, consistent, and always make it fun. Setting your puppy up to succeed from the moment he comes home is crucial. Concentrate on developing desirable habits when leash training a puppy. Make sure that the moment you bring that cuddly little puppy into your home you start training him that things like biting, chewing on the furniture or people etc. are undesirable behaviors that have consequences. This is a very important step to having successful puppy leash training sessions. 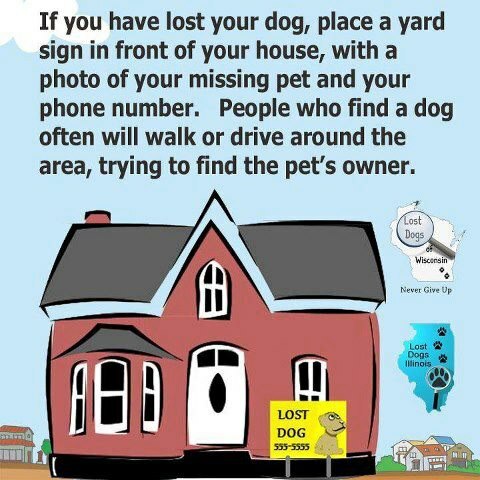 Start out with very easy commands like sit, stay etc. and continue to build on these successes, always making sure to praise and repeat them. Then when you start training a puppy on leash, he will already understand that when you speak he is to listen and follow your command. 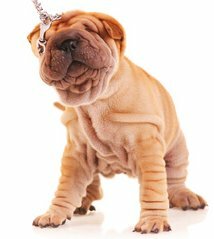 When you make leash training a puppy a positive, fun experience, you will find that your puppy loves his puppy leash training and is eager to please you. Make sure to base leash training puppy sessions around trust, respect and fun rather than what we call “old school methods” which were based on punishment and harsh corrections. During these first weeks of leash training puppies, don’t expect too much too soon. Remember, your dealing with a very immature puppy and he is being exposed to a number of new distractions. Be realistic, patient and always be fair during leash training sessions. The walk is a great activity that can accomplish several good things at the same time. He is learning his “leash manners” and to behave properly while on a walk. He is learning to follow your command, walk on the left of you, and not lunge after every little critter that crosses his path. Puppyhood is such a wonderful age, enjoy this time in your puppies’ life. His puppyhood is short, but this where you will lay the foundation that he will live by for the rest of his life. AND this is where you, the owner, will develop, build and strengthen the special bond that you and your dog will enjoy for the rest of his life. Remember, puppies really only want to please their owners and love to spend time with you! So let’s get on with some basic steps to leash training a puppy. What is a Pack Leader Anyway?